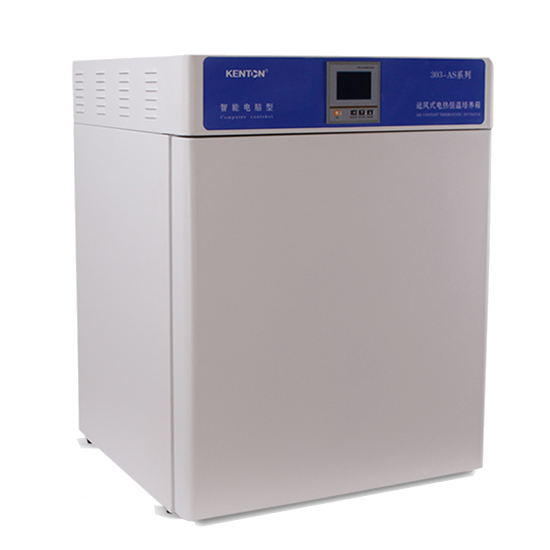 Kang Heng Instrument professional incubator manufacturer, its production of constant temperature incubator, biochemical incubator, constant temperature and humidity incubator, light incubator and other products are widely used in environmental protection, medical and health care, drug testing, livestock, aquatic products, chemical and other fields; well received by users. Use analysis of the BOD determination of water,a constant equipment equipment for environmental protection,health and epidemic prevention,drug testing,livestock,aquaculture and other scientific research and other production department. 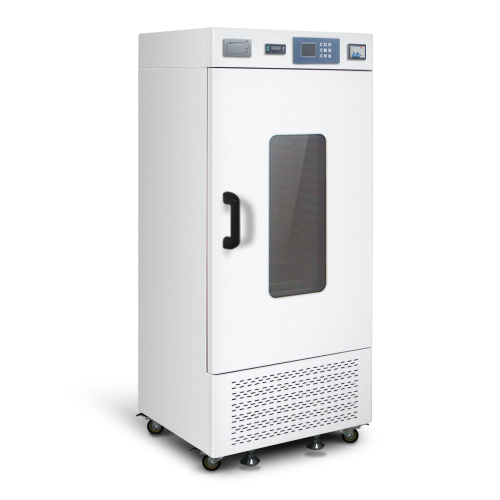 Can provide a stable temperature environment,large temperature range,with the function of cooling and heating,satisfy culture and preservation of cell and microbe,and plant growth test. According to China pharmacopoeia requirements,AS3350 of Australia,FDA of the united states,EN,ICH and other related standards;For long-term acceleration experiments and forced degradation experiments. For environmental protection,medical,drug testing,health and epidemic prevention,livestock,aquaculture and other scientific research and other production department.A special constant temperature equipment for the analysis of the BOD determination of water,bacteria,biochemical,microbiological culture protection,plant cultivation,breeding. bod incubator with Cooling system.without fluorine R134a refrigerant,more energy saving and high efficiency. ;reasonable air duct circulation system,ensure uniform temperature in the working room;adopt magnetic door seal,ensure excellent sealing.lighting device convenient to observe. Use in cell culture,microbiology research,pathology,life science fields. 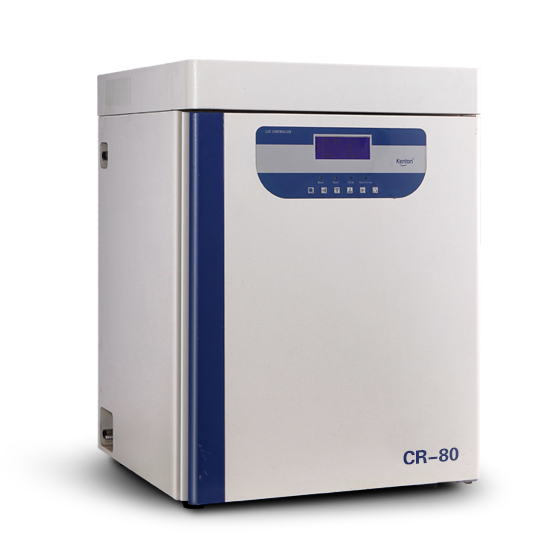 Creating a natural growth of the same simulation environment,adopt chamber heating technology to provide a stable temperature,the professional-grade IR CO2 sensor,more accurately detect CO2 concentration.equipped with UV sterilization lamp,effectively prevent cross-contamination of cultivation. Use for cells,tissues,and bacterial culture;is the key equipment to carry out essential immunology,oncology,genetics and bio-engineering.Widely used in microorganisms,agricultural science,drug research and production. 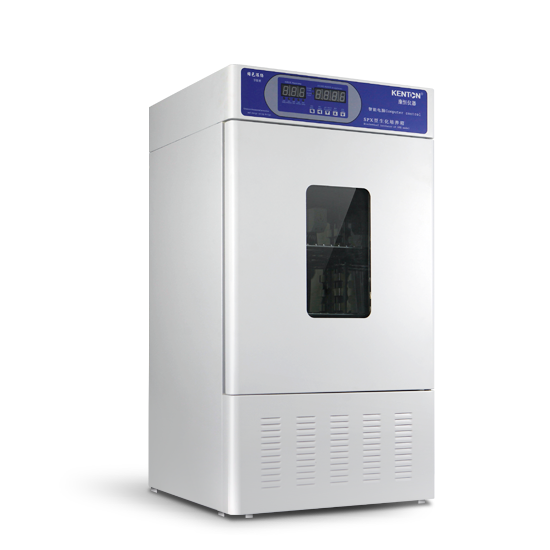 Microcomputer intelligence control,constant temperature,with timing,over temperature function;gas distribution type,CO2 recovery time ≤concentration×1.2Min.built-in UV sterilization lamp,tempered glass door,adopt door heating control system,which can effectively avoid frost in glass door. Cavity preheating,constant temperature,heat insulation;provide IQ,OQ,PQ of China and English version. 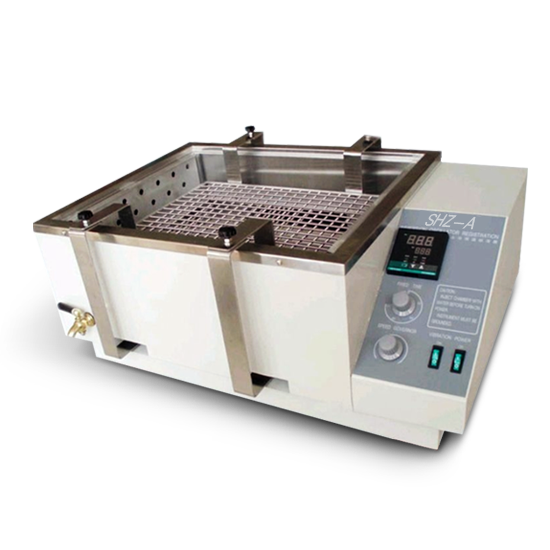 Suitable for the cultivation of microorganisms industry, is the necessary equipment in medical health, biology, agriculture and scientific research. The original imported industrial grade PT100 temperature sensor,fast response time when class change in temperature,small natural temperature effect. 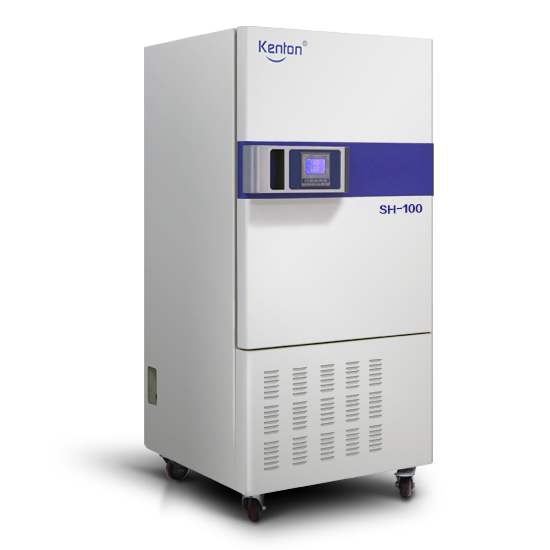 Modern high-class laboratories recommend to use,suitable culture temperature environment with higher requirements users. Apply to such as cultivation of microorganisms industries,the necessary equipment for the health care,biotechnology,agriculture and scientific experiments. Adopt carbon fiber heating film to heating,cavity preheating;Inside and outside the double door structure,the door in side full tempered glass door;shell is made of cold-rolled material,static plastic plastic spray surface,attractive appearance;mirror stainless steel,corners semicircular is easy to clean,up and down pitch adjustable shelf;;a small breeze circulation does not affect culture small or powder materials;microcomputer intelligent PID control,touch-button set,with timing and over temperature alarm function. 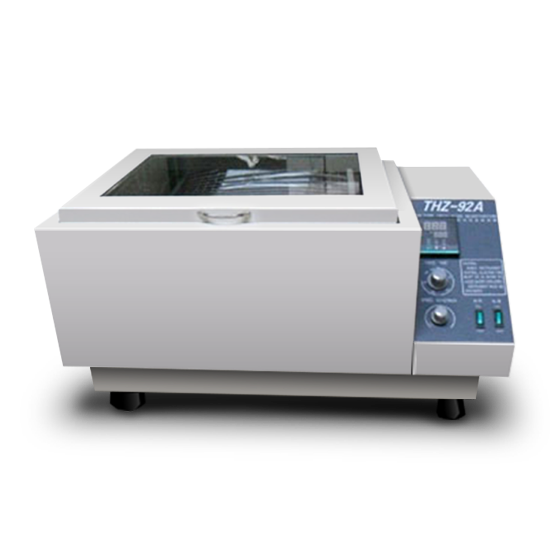 Suitable for routine experiment and training,constant temperature,cost-effective. 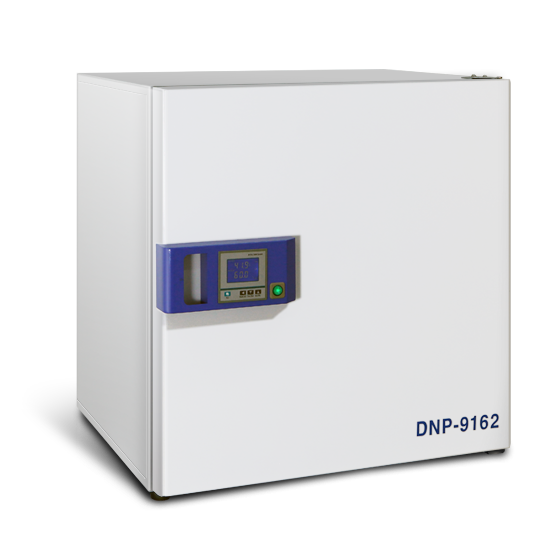 For medicine and health,medicine,agriculture,research and other department for the storage and biological species culture,this product is the ideal equipment for scientific experiment. Applicable to the analysis and BOD determination of water,is a dedicated research department of environment protection,health and epidemic prevention,drug testing,livestock,aquatic thermostatic device. 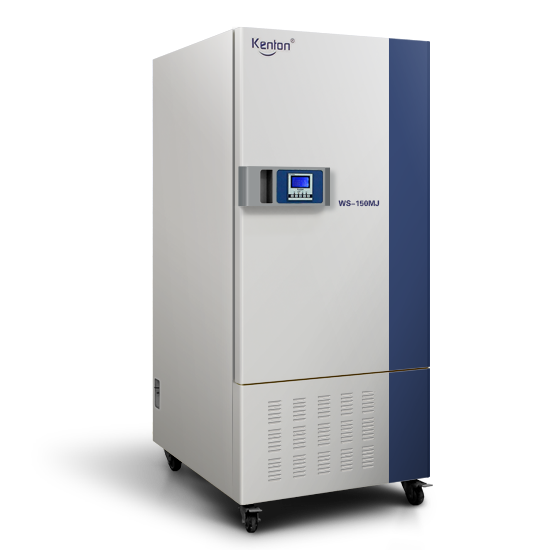 Balanced refrigeration,auto defrost,multiple security system,world famous compressor,import DuPont environment refrigerant. In line with national standards and the Australian AS3350, the United States FDA, EN, ICH and other related standards for long-term continuous cultivation test and detection. 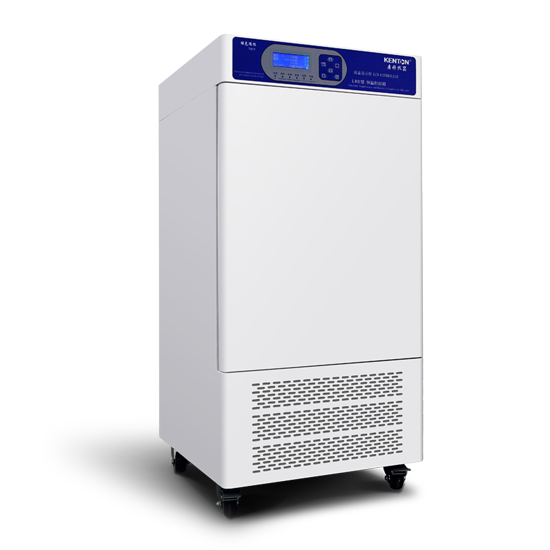 Without fluorine refrigerant,automatic defrost,continuous work;Large LCD display,Information at a glance;imported temperature and humidity sensor;Original humidification system. Widely used in scientific research, pharmaceutical, food, materials science, cosmetics, tobacco, microbiology, chemical, electronics and other fields. 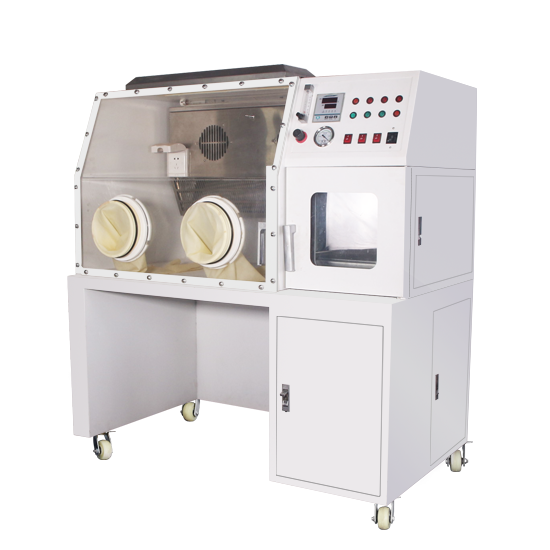 Can provide a stable temperature and humidity environment,simulation a various of climatic conditions,especially suitable for the stability of the sample test,long-term experiment,shelf life testing and cultivation of plants and seeds. Cooling system with imported compressor.Delay protection function,without fluorine R134a refrigerant,make environment better;touch-button set,with timing and over temperature alarm function;adopt magnetic door seal,ensure excellent sealing,built-in lighting device convenient to observe. With constant temperature and humidity control function.It is a based equipment for environmental protection,medical,drug testing,health and epidemic prevention,livestock,aquaculture and other scientific research and college departments.Also widely application in biological engineering and water analysis and other field. 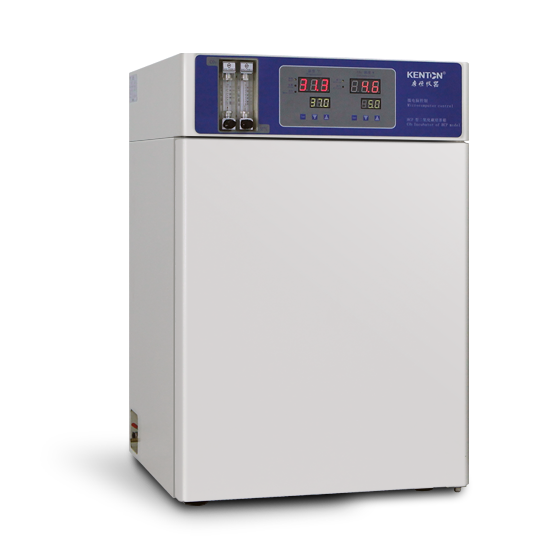 Without fluorine balanced refrigeration,auto-defrost,delay protection,the inner chamber is made of mirror stainless steel,built in lighting device;double door design,magnetic door seal;built in large-capacity humidifier,with automatically water intake;microcomputer control,with timing,over temperature alarm function. 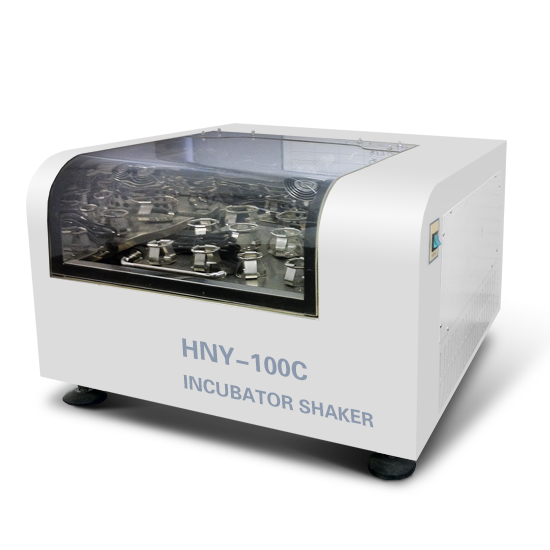 Incubator shaker is indispensable laboratory equipment in the plant,biological,microbiological,biological products,genetics,virus,medicine,environmental protection and other scientific research,education and production departments. Universal spring trial bottle rack;Mechanical timer;Stepless speed regulation;Can be equipped with a variety of flasks;test tubes to use;Stable and reliable in continuous work. 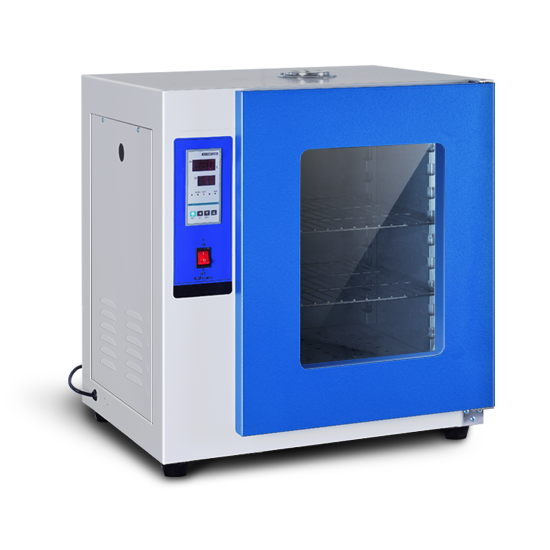 Water bath shaker can provide health care,inspection and test of medical colleges and industrial and mining enterprises,scientific research units thermostat auxiliary heating. 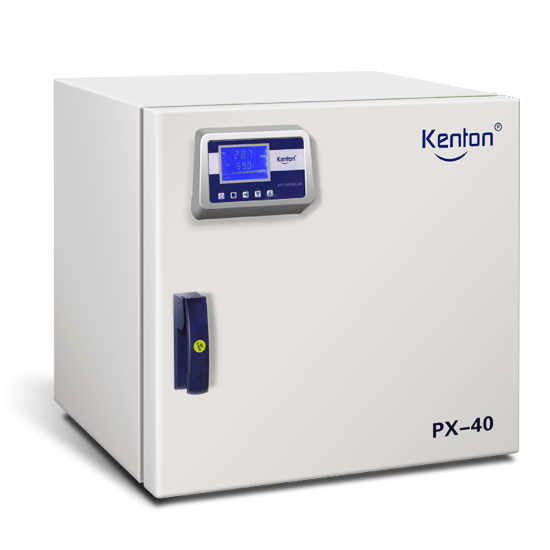 Constant temperature oscillator can provide health care,inspection and test of medical colleges and industrial and mining enterprises,scientific research units thermostat auxiliary heating. Precise temperature control digital display;mechanical timer;Universal spring trial bottle rack;Stepless speed regulation;Inner chamber is made of stainless steel.